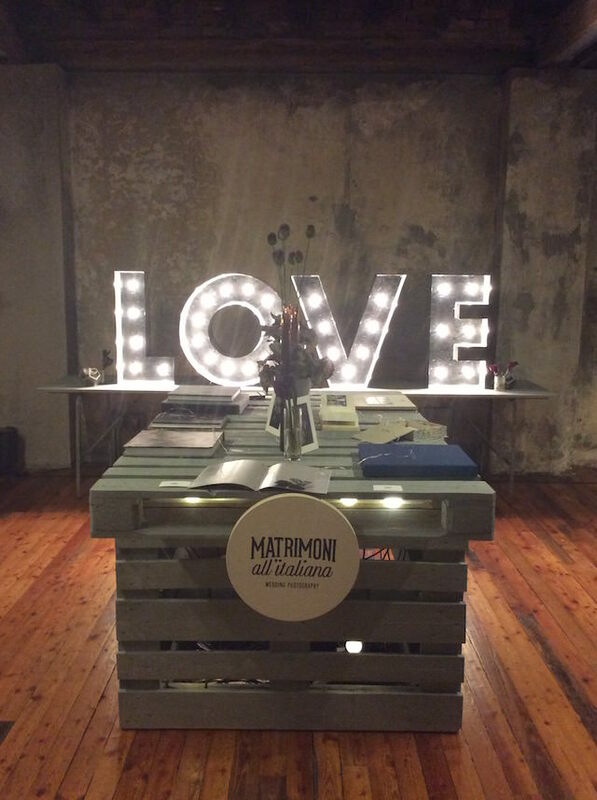 It ended the third edition of The Love Affair, the event dedicated to the creative wedding in Milan. 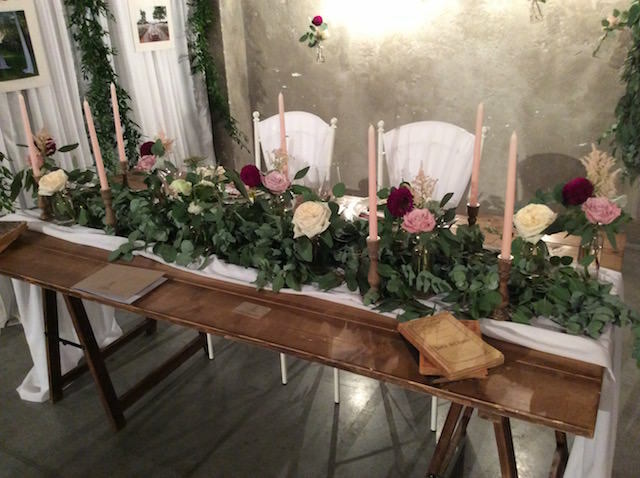 Well, this weekend was really special to me, besides the honor of meeting and participate in the workshops with the great professionals that I admire so much as Carla Gozzi and Giorgia Fantin Borghi – but I’ll tell you in the next few days – I went to see my colleagues and friends in the Love Affair. 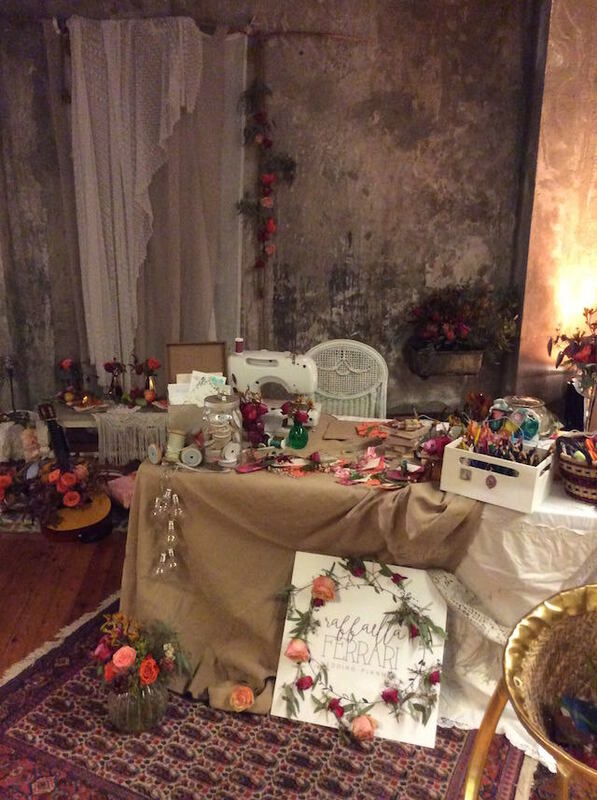 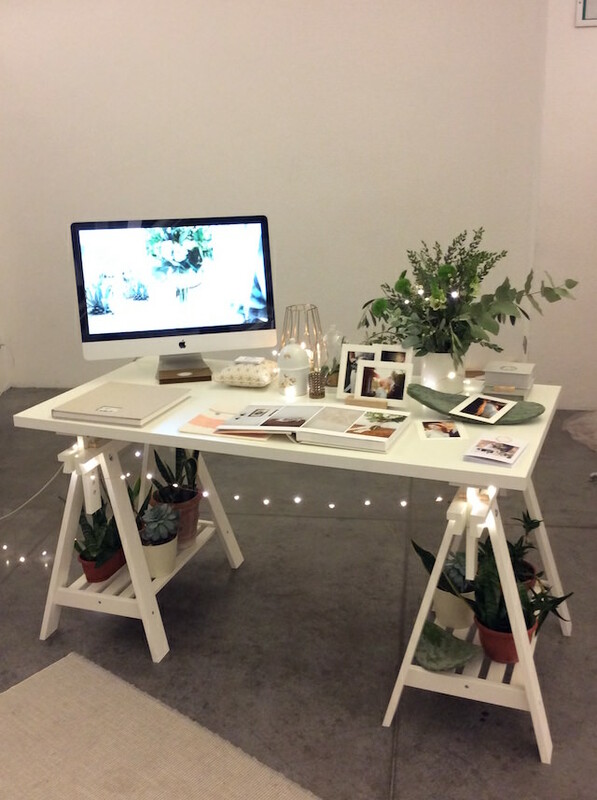 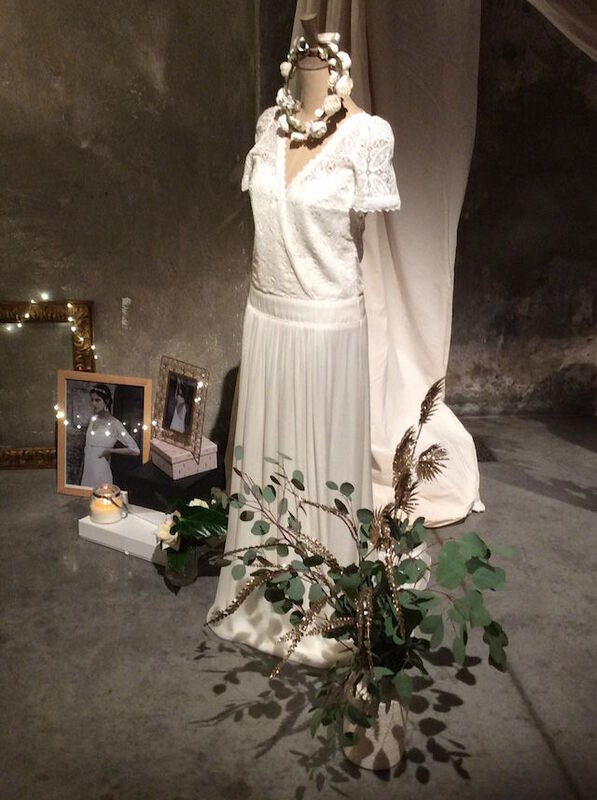 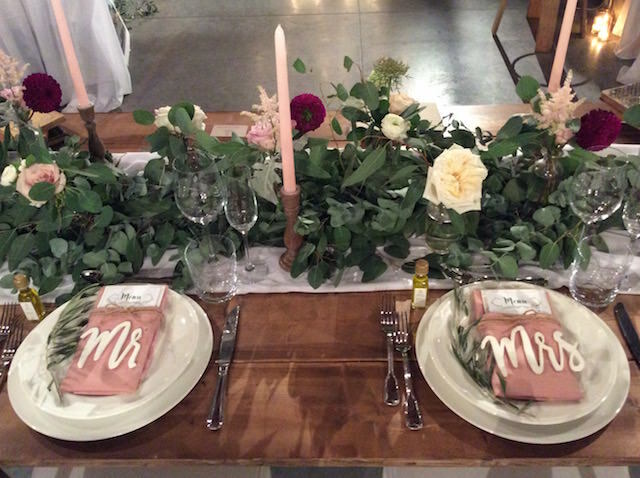 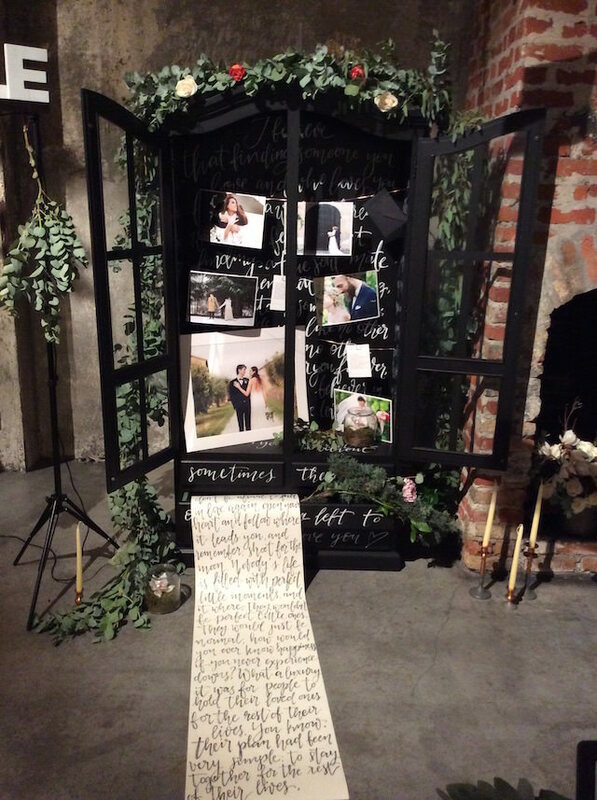 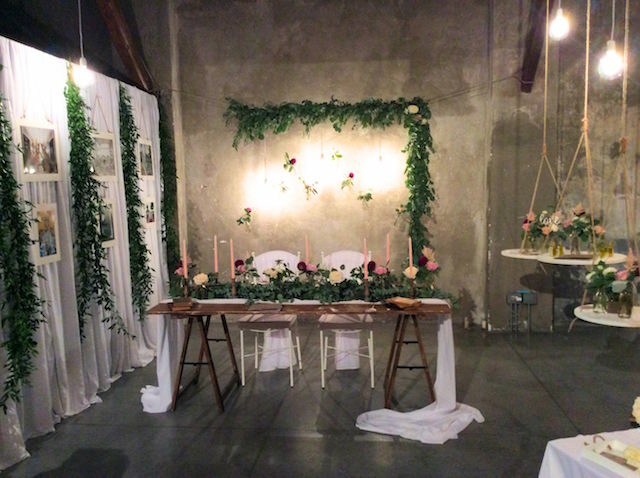 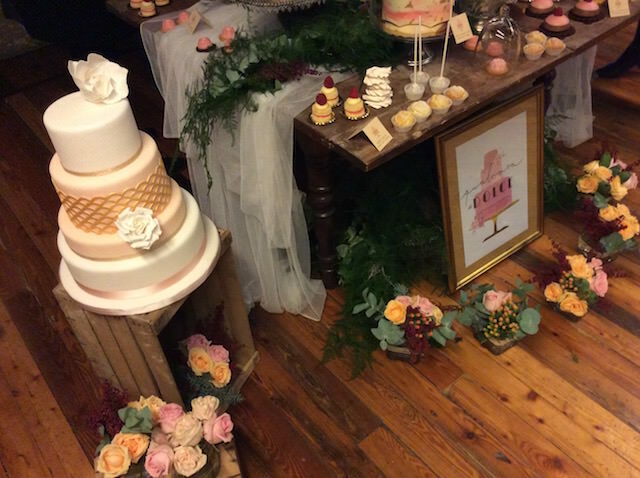 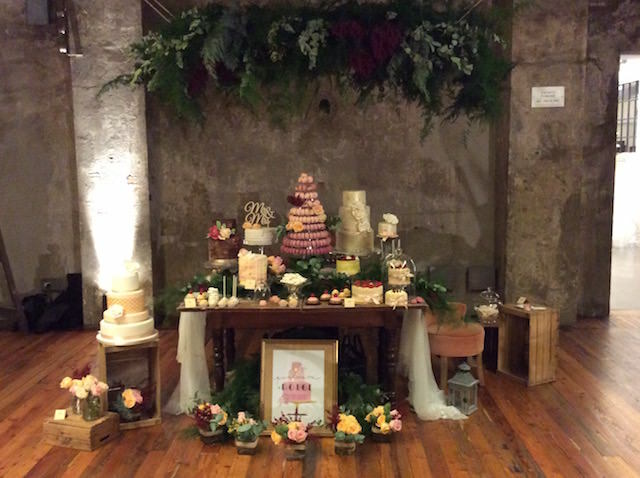 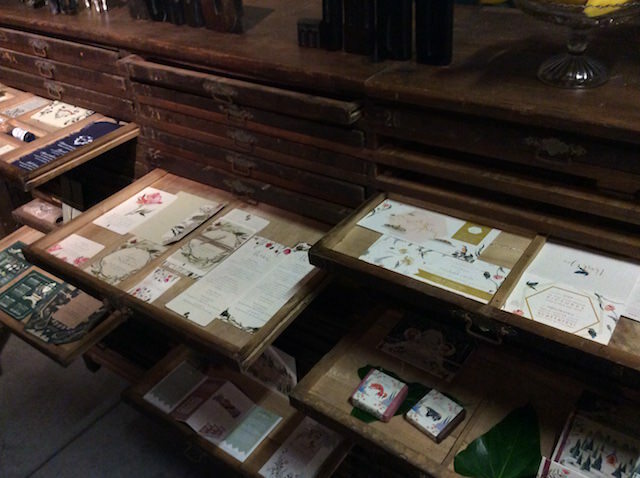 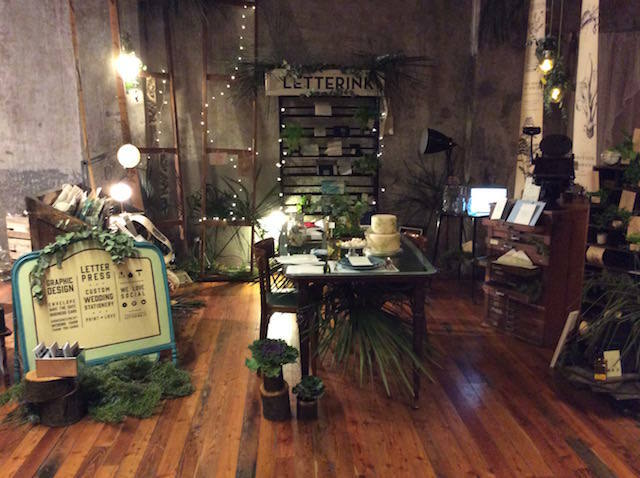 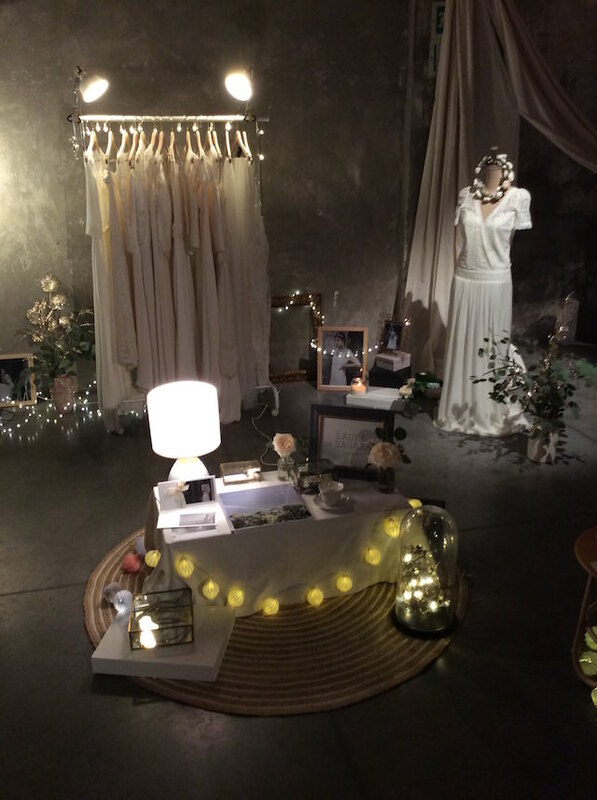 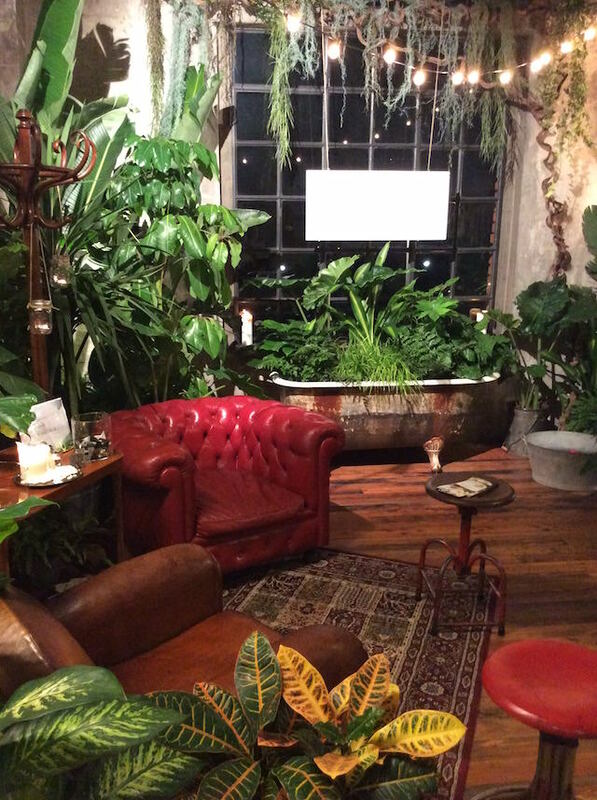 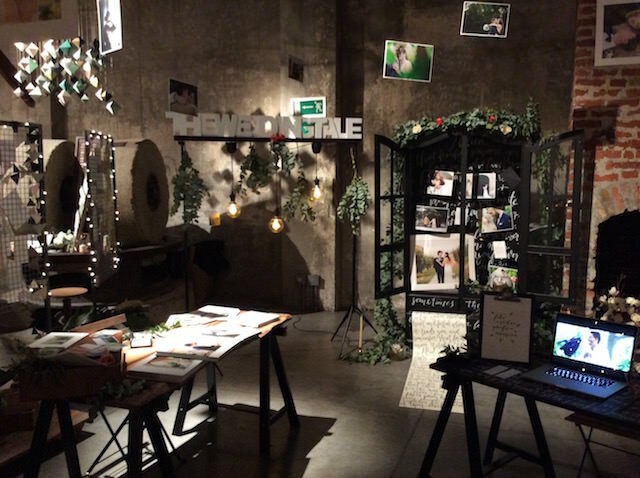 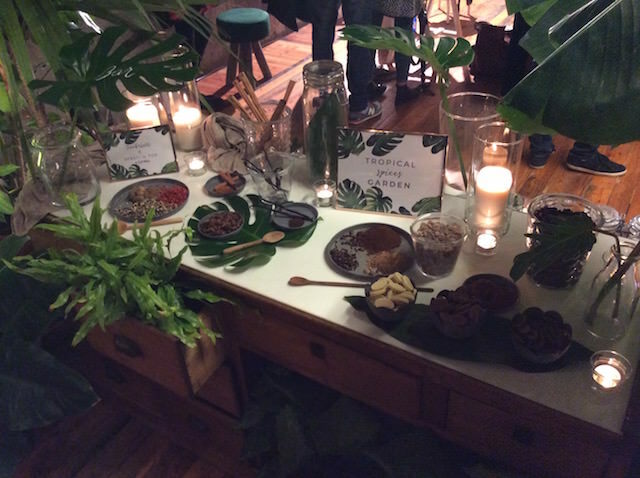 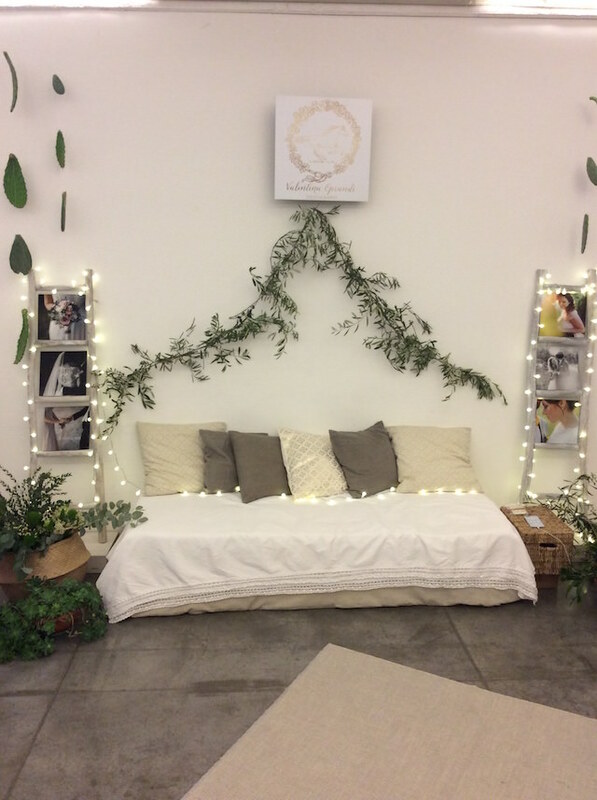 As in the last year when I was present as an exhibitor, the event was given in the wonderful location for weddings in industrial style Officine del Volo in Milan. 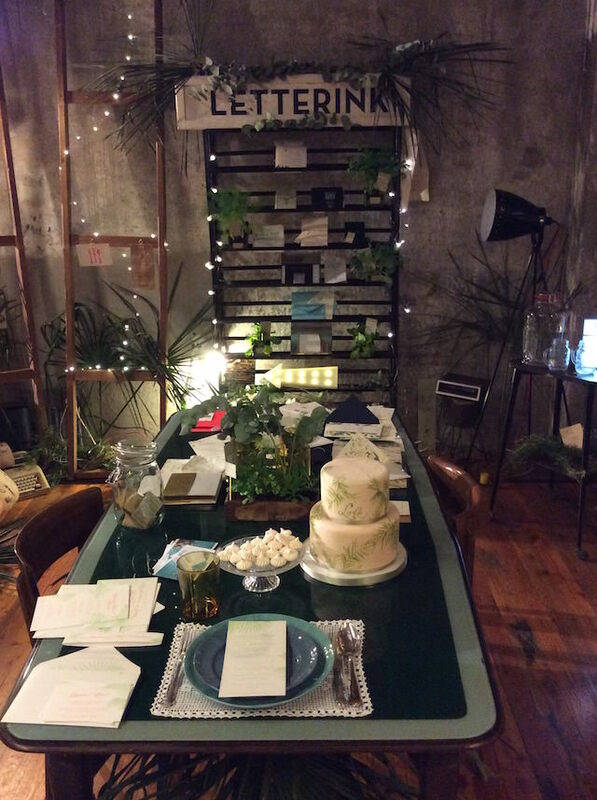 The atmosphere was lovely as usual and inspiring for all professionals and wedding planner like me who are always looking for new trends and creative ideas and why not, to know new players in the world of show business marriages. 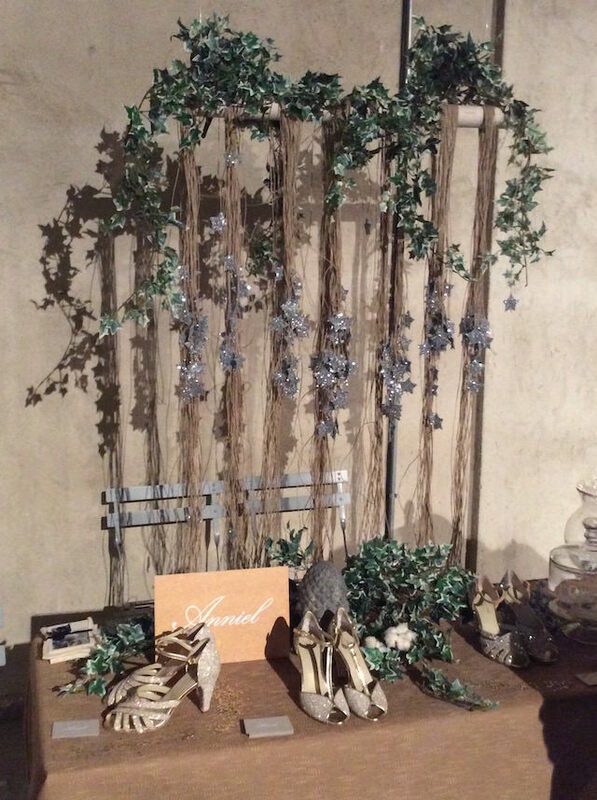 The industrial style with its various shades of gray and metal – that proves to be an even stronger tendency for the wedding season of 2017 – has obviously dominated the event but was accompanied prettily with a touch of romance, taken from various materials such as lace , fabrics, and copper lights that next season will replace in large part the gold much used in recent years. 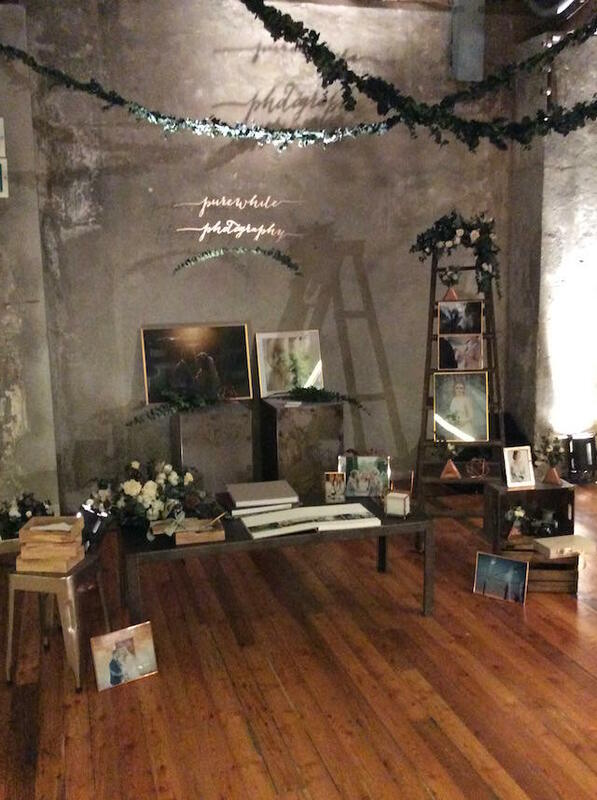 Here for you my selection of the most beautiful stand at the third edition of The Love Affair and if you are looking for inspirations for industrial chic wedding and you were unable to visit the Officine del Volo this weekend, I hope some of my shots are inspirations and ideas for your creative wedding. 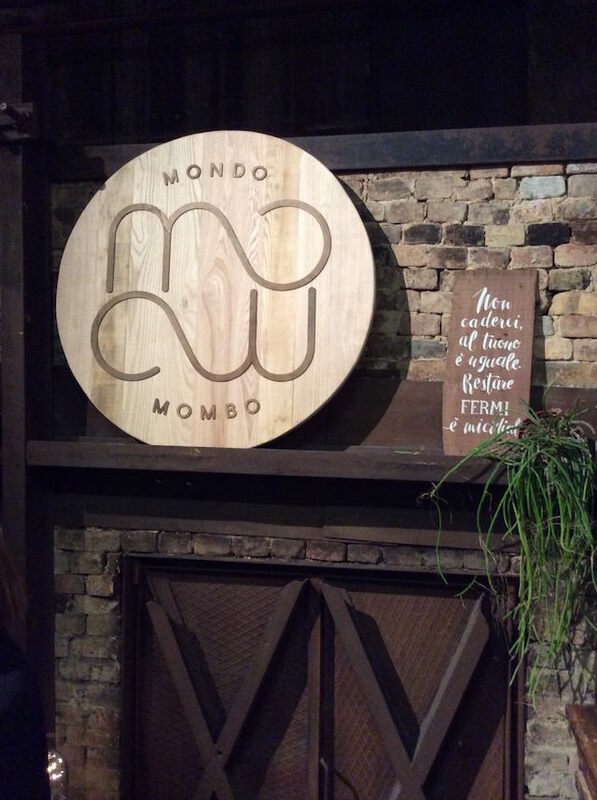 How not to be inspired by all these wonders? 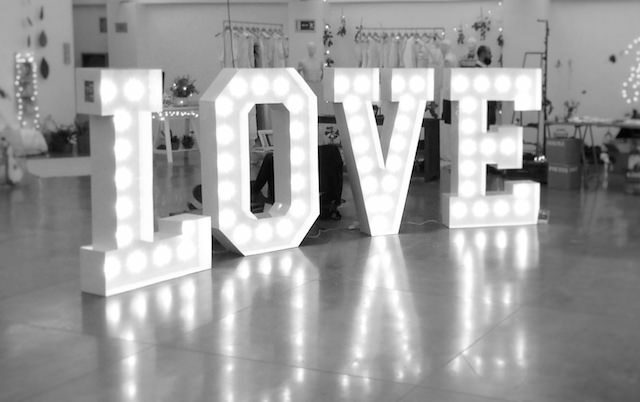 Share the love and happy week!